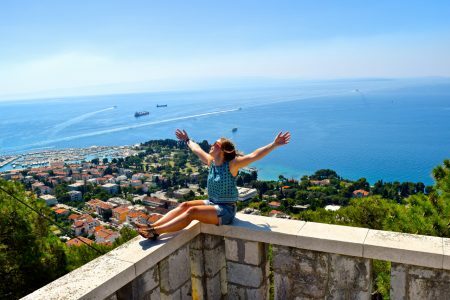 After an exhausting three days at World Travel Market we gladly sat down to speak to one of the UK’s top travel bloggers @WanderlustChloe about her experiences and why she loves to travel…..
Why did you start – ‘Wanderlust Chloe’? A few years ago I decided to leave my stressful London job, travel and have an adventure. I booked flights and spent three months exploring Mexico, Central America and Cuba. Just before I left, I set up a blog just for fun! It was basically for friends and family and a little hobby for me to do on the road. 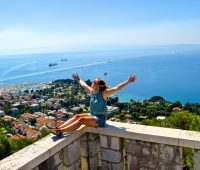 I returned from travelling and decided I had a serious bout of wanderlust and I wanted to see more of the world so I updated the design and looked at the blog as a serious platform for sharing tips, photos and more with fellow travel lovers around the world. The rest, as they say, is history.